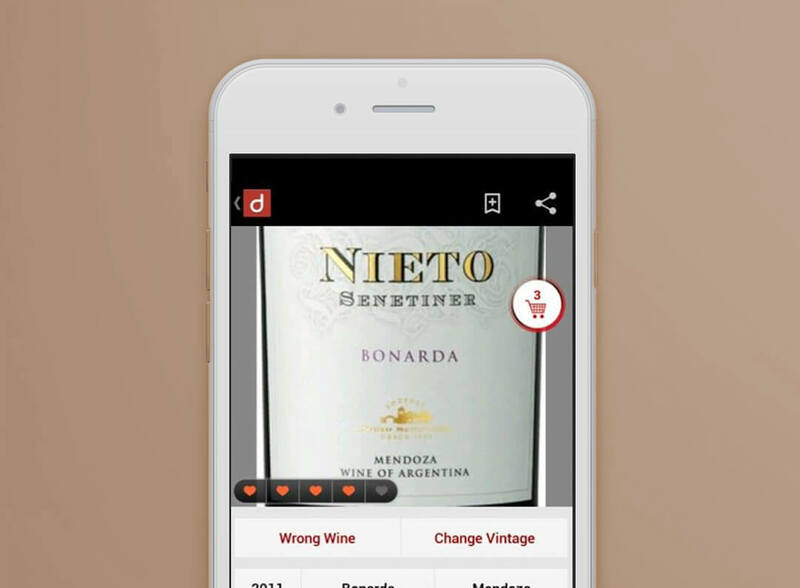 Drync is a wine app that allows users to rate, remember, share and buy wine in seconds for home delivery, using a photo of the wine label right from their mobile device. Drync uses state-of-the-art image recognition and a massive database to identify your wine. With the largest selection of wines for sale online, competitive prices, and low everyday shipping costs, you can now buy nearly any wine the moment you taste it. Users can discover new wines with hand-selected recommendations from top sommeliers, educators and fellow ‘Dryncers’. It also allows you to share what you’re drinking with friends via Facebook, Twitter and email.